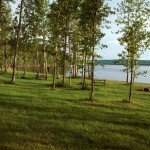 Wildlife viewing, swimming, hiking, picnicking and Walleye and Northern Pike fishing are popular. 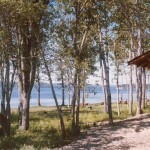 In winter the park offers 12 km of groomed cross country ski trials. 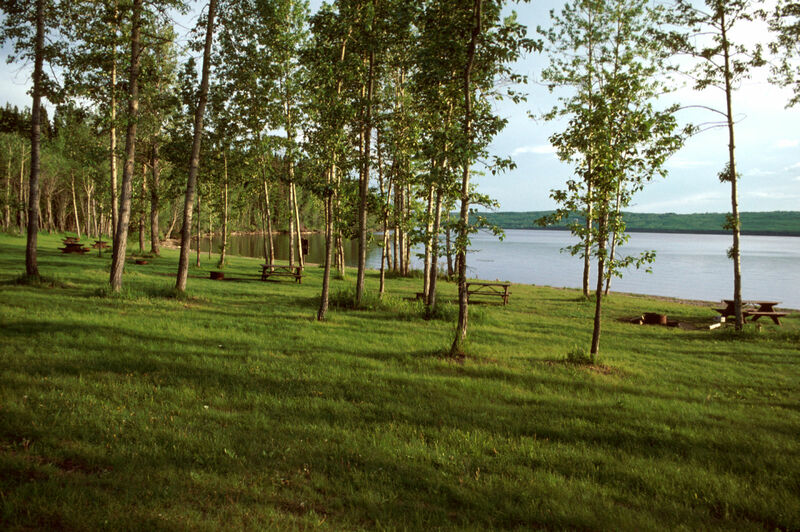 39 campsites on Charlie Lake, a boat launch, a group day-use/picnic area, baseball diamond, and playground. 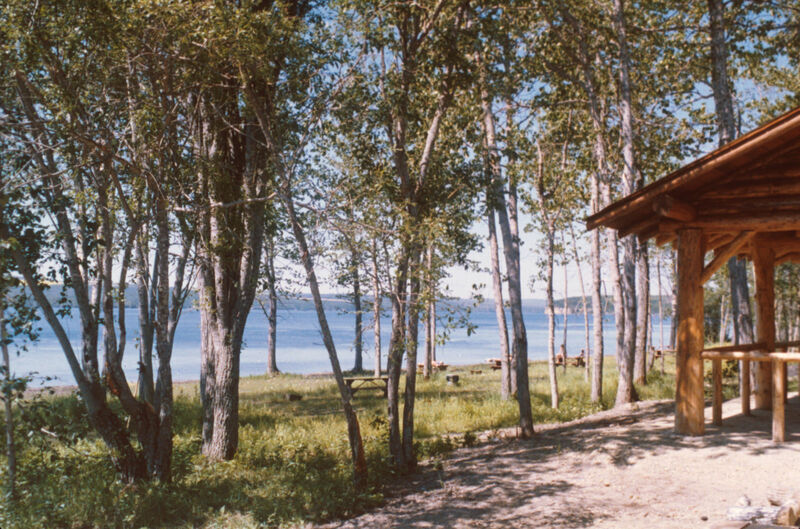 13 km northwest of Fort St. John off Highway 97.